February 9, 2013 – Journey to my heart…. 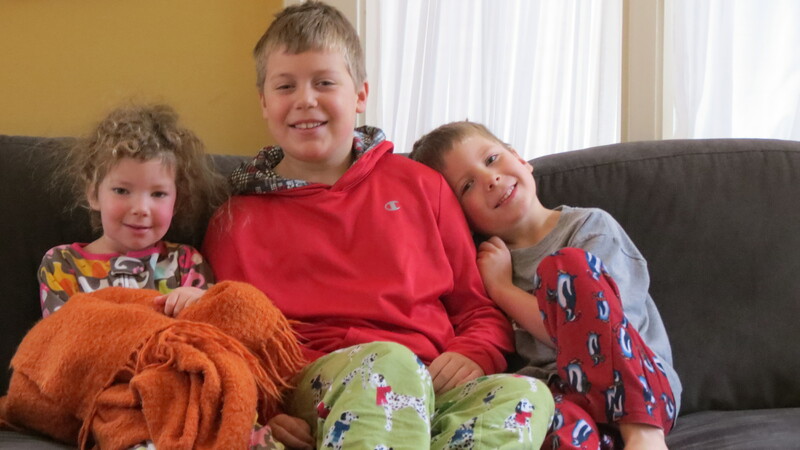 Every year about this time I am the lucky aunt who gets to spend extra time with Peter (age 9), Isaiah (age 6) and Johanna (age 3 3/4) as their parents assist many people with their tax returns…. Today we ran a lot of errands and conversation was abundant….. There was one very fun conversation where Isaiah declared he wished he could drive….. 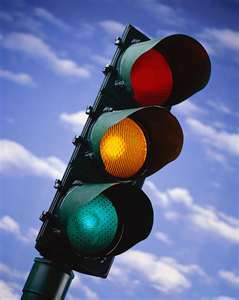 When the light is green go and when it is red stop…. When you want to turn the corner turn the steering wheel (which is the round thing Aunt Trish is holding) and when you want to go straight, don’t turn it…. I know it is not reasonable for a three and six-year-old to drive, but I love listening to two kids discuss that the only reason they can’t is because they are too short! I invite you to start taking actions towards that goal and living life confidently…..